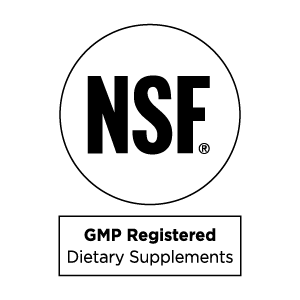 We believe our obsession with quality makes for better supplements.  When you take a Nature’s Way product, you can rest easy knowing that the ingredients in our products have undergone rigorous testing and approvals before they make their way to you. 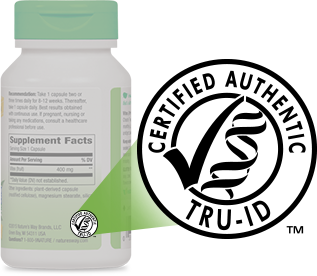 TRU-ID is an independent testing program that uses cutting-edge DNA biotechnology to ensure the authenticity of our herbal products. 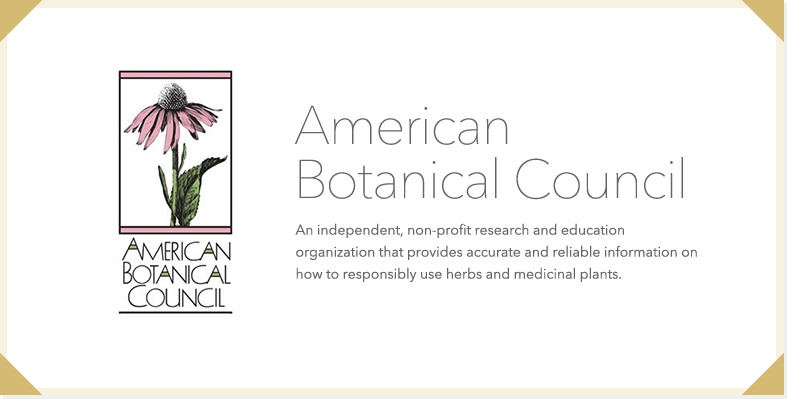 With TRU-ID validation, you can be sure that the herbs listed on our labels actually match what is in our products. 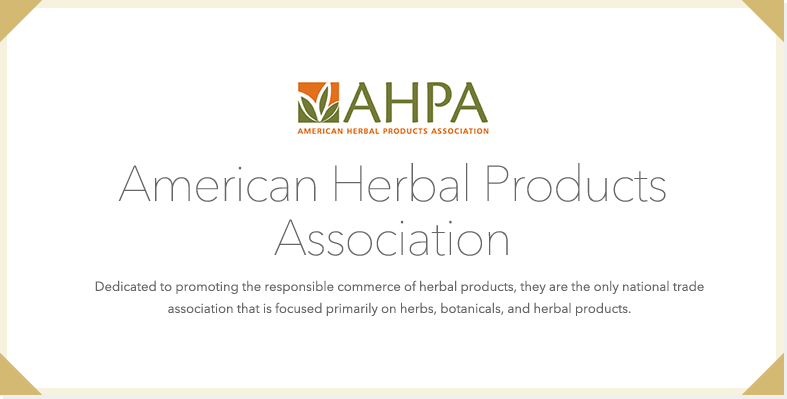 Currently the certification of our Herbal Singles (green lid botanicals) is complete and we are continually adding other products for evaluation and certification. Plus, TRU-ID provides ongoing compliance, which gives you another great reason to trust our brand. 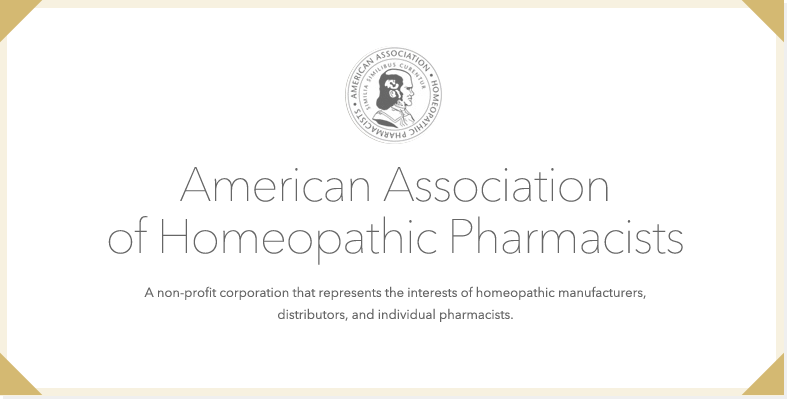 Simply look for the seal to find the herbal products certified authentic by TRU-ID. 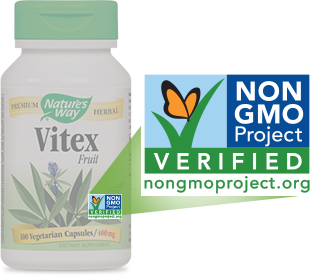 In keeping with our mission to follow the best sourcing, manufacturing and testing practices, we are committed to providing Non-GMO Project verified products. 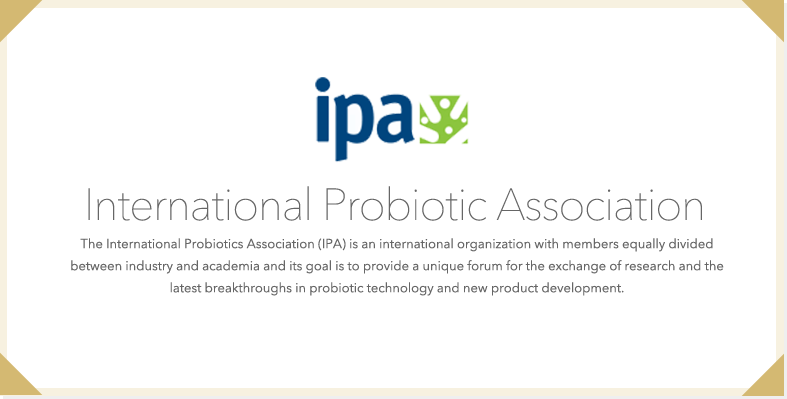 That’s why we’ve partnered with the Non-GMO Project, North America’s ONLY independent verification program that ensures products are produced according to the best practices for GMO avoidance. 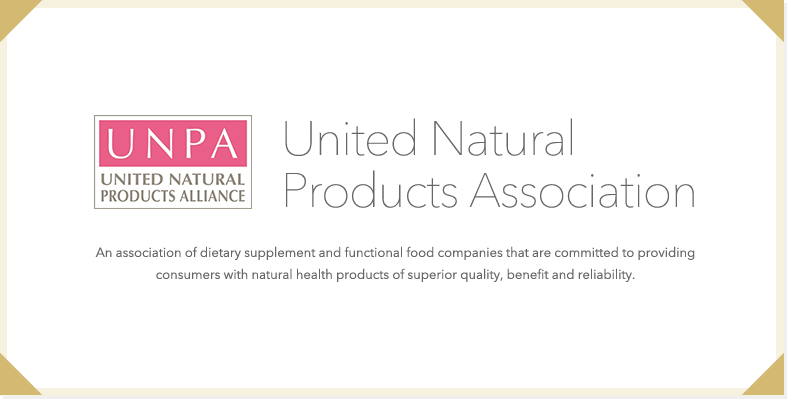 Look for the seal to discover which products are Non-GMO Project Verified.  We’re committed to good manufacturing quality and safety when creating our products. 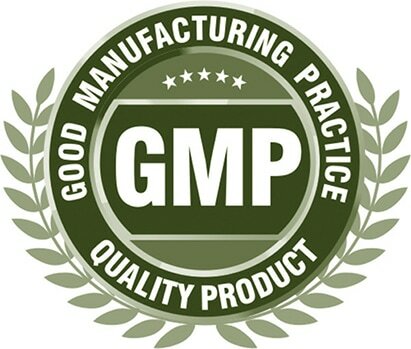 We are Good Manufacturing Practice (GMP) Registered by NSF; demonstrating a commitment to dietary supplement quality and compliance with U.S. GMP requirements. Our dedication to quality shows in our product line, but don’t take our word for it.  Our certifications from respected industry groups and affiliations with quality organizations speak volumes about the superiority of Nature’s Way products. 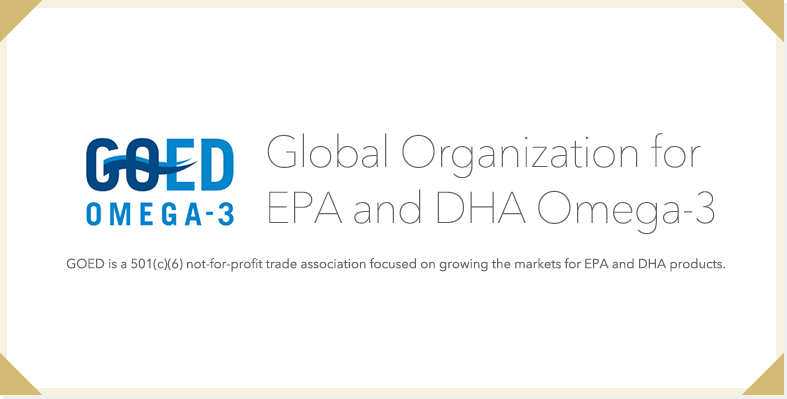 Our commitment to providing better herbal solutions hasn’t just gained us some impressive certifications; it’s also helped us develop relationships with some very respected trade associations. Even our affiliation with Schwabe North America began because they admired what Nature’s Way stood for and quality of our products.